This series are high pressure air compressor. It compresses atmosphere air go to pressure 0.3/0.8Mpa, 45/110psi, after be purified and separated by the filter and separator. It discharge clean air accords to GB18435-2001 breathing air standard. 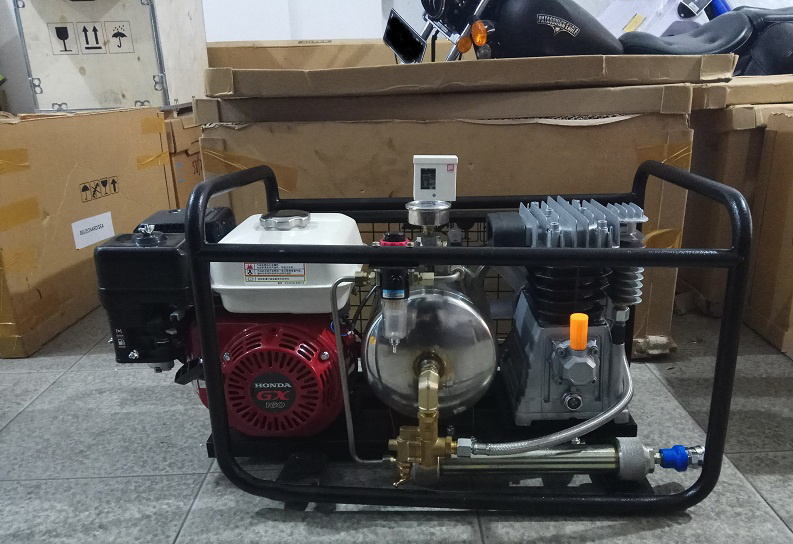 It is widely be used for breathing of diving and fire fighting; paintball PCP shooting and other high pressure filed industries by its reliability, durability and portability. Atmosphere air is sucked into cylinder of the compressor, and compressed to reach 0.3Mpa/0.8MPa 40/110 psi pressure, through regulator with water separator , then purified by filter. 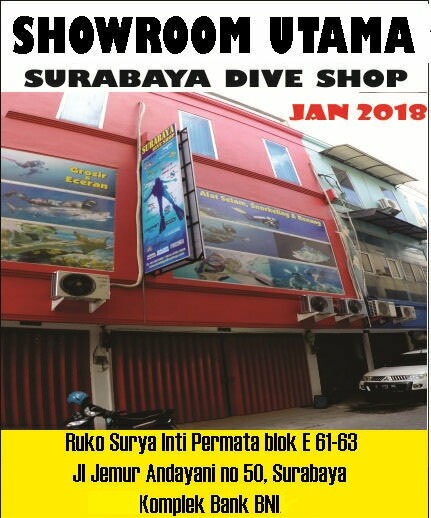 Discharge clean air for diving breathing. The pump block unit is composed of crankcase, crankshaft, cylinder, piston, intake and discharge valves, connect rod , bearing etc. It is oil less belt driven type compressor. The pressure gauge is installed in final stage of the compressor to display discharge pressure. The safety valve is installed at the place of discharge to take the overpressure protection. If the discharge pressure is higher than preset value, the safety valve will open and release pressure. The compressors are preset rated working pressure as per order . 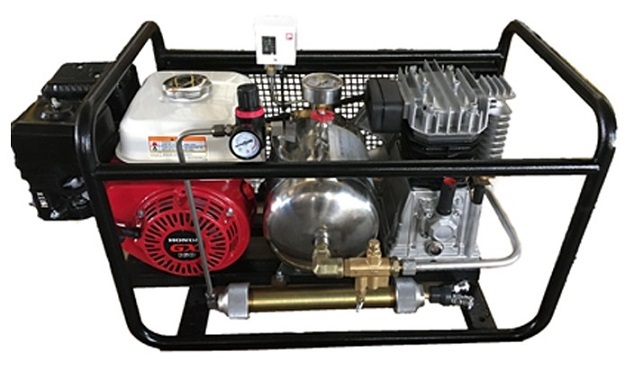 The compressor will stop automatically when pressure reach rated pressure. 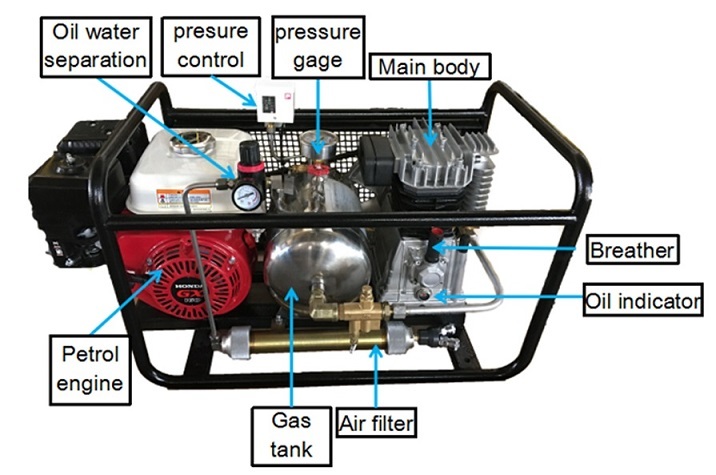 And re-start compressor when pressure is lower than minimum. Open valve under receiver tank to drain moisture water in tank. The environment temperature is d to be lower than 40 degree C.
Check the oil level which must be keep between max. and min. line. 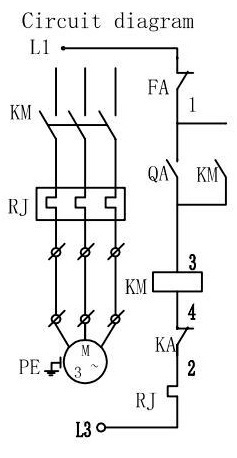 · Turn around regulator to make discharge pressure go through air hose to suitable for mask breathe. Oil level must be checked every 25 hours; oil must be d after 100 working hours or annually, and 50 working hours to change oil for the first time. DMC SYNTHETIC oil, MOBIL SPECIAL 20W50, MOBIL RARUS 827-829, ANDEROL 755 SYNTHETIC are recommended. blow air filter by compressed air to clean dust. The air filter element must be changed every 2000 working hours or annually. 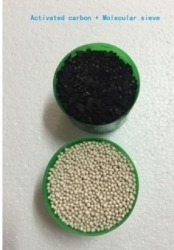 The outlet air purification depends on the activated carbon and molecular sieve, so filter elements must be d periodically, especially for breathe purpose. Follow are advice interval time. Note: Filter elements must be d at once if people feel particular smell.